YES it’s that time of year again, time to start thinking about what you’re going to wear to your holiday parties!!! 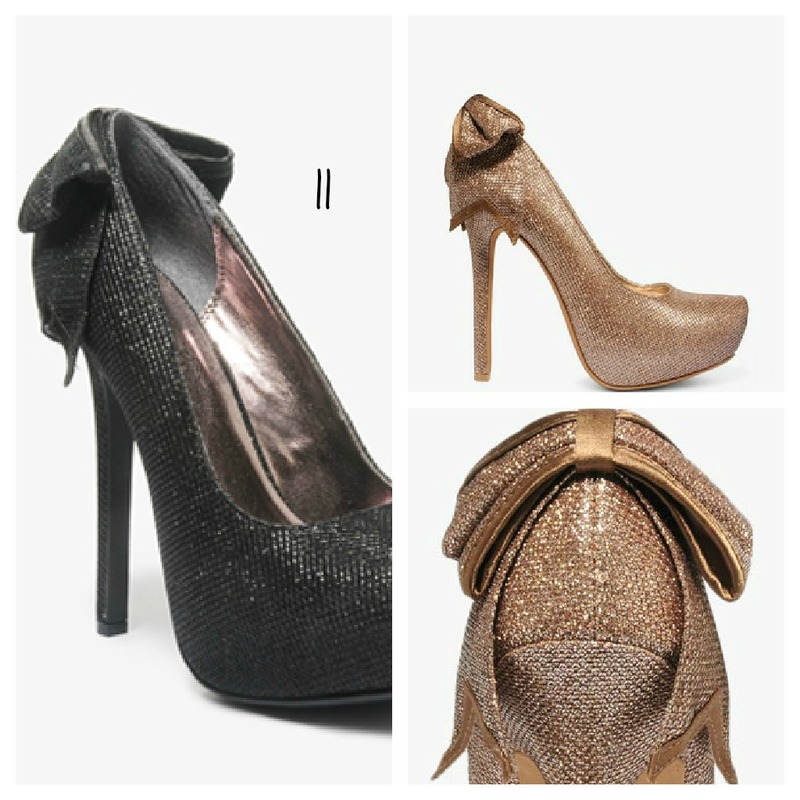 everyone is cheerful and ready to pop champagne Holiday parties are great because there is an element of glitz to them……rich textures, sparkles and heels are totally acceptable! 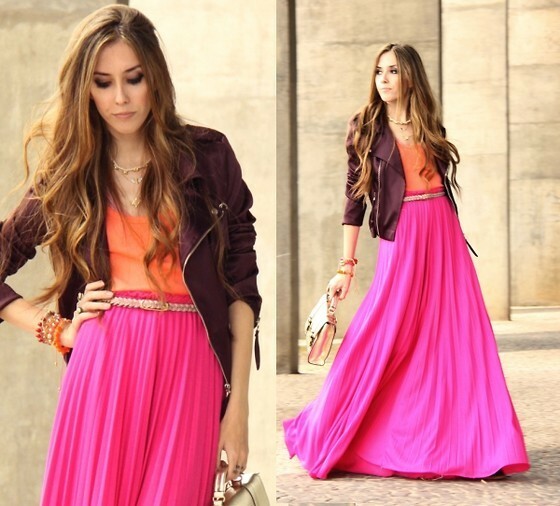 Below I have chosen some great holiday dresses and some heels for you to shop. Enjoy! All under $85. 1.Green sequined dress($69.95) available at H&M stores. 2.Black & gold dress($60) 3. Red dress 3/4 sleeve($42) 4. 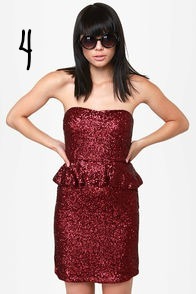 Red sequined peplum dress($62) 5. 3 strap velveteen heels($32) all available at Lulu’s. 6.Wallpaper print pencil dress($73.88) 7. Metallic dress($84.43) 8. sequined cuff dress($79.16) 9. Red dress with contrast piping($70.36) all available at Asos. 10.Cream ruffled shoulder dress($27.80) 11. Metallic bow pumps($32.80) 12. Sequined bronze dress($34.80) 13. Sequined dress with belt($32.80) all available at Forever21. 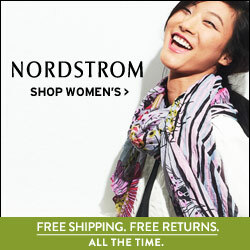 14.Crinkle chiffon dress($78) available at Nordstrom. 15. Black & gold ‘realove’ strappy heel by Steve Madden($79.95) available at Nordstrom. Again no H&M! Grrrr….I love that green sequin dress!! I love your picks and thank you for always including my size. I love #1 and #8!!!! I love the first dress, #7 and all of your shoe choices are HOT! That dress is everything, It’s my favorite too!!!!!! I am in love! I need a party to go to! These are so cute! I loved the green dress and the Steve Madden heels.